- How to create outstanding teaching practice using simple and cost-effective ideas. - Focused questions to reflect on the needs of the child. 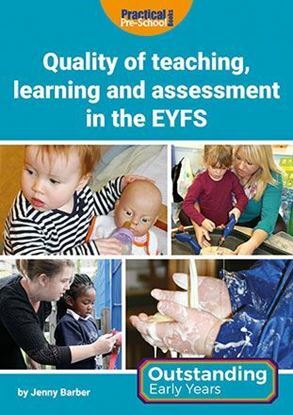 - Links to the Statutory Early Years framework, including the characteristics of effective learning. 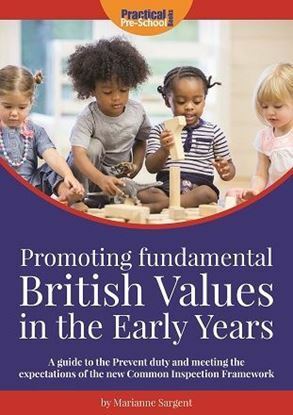 This book aims to support practitioners and any childcare professionals to easily replicate creative provision and teaching ideas with minimal reading. 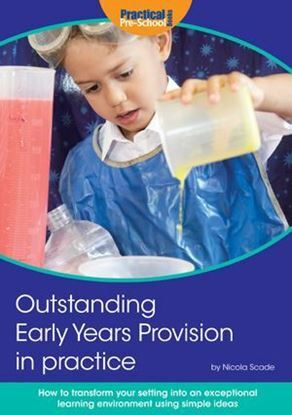 It contains detailed photographs of role play areas, small world scenes, fine motor activities and much more, each accompanied by short captions explaining how achievable it is to take the provision to the next level by utilising everyday resources, and getting inside the mind of a child. - Real feedback from children. Ways to collect evidence and key questions for practitioners to enable them reflect on the individual needs of the child across all the 7 areas of learning are also included. 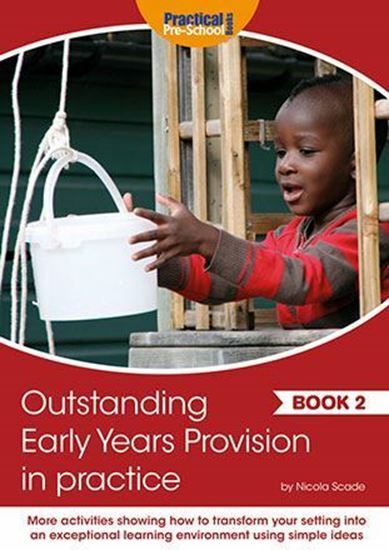 An excellent guide for students taking their PGCE course or any early years child care course. Nicola Scade is an Early Years and Key Stage 1 Leader and Acting Assistant Head at Cathedral Primary School, in London Bridge, London. She is an 'Outstanding' early years teacher who was awarded an Excellence in Teaching Award in 2013 and a team Award for Excellent Practice in 2015, Nicola holds a BA in Philosophy from Kings College, London, and a PGCE in Early Years from Goldsmith College. Her specialisms are literacy, phonics and open ended provision. Nicola lives in Essex.